Best hybrid SUVs | What Car? 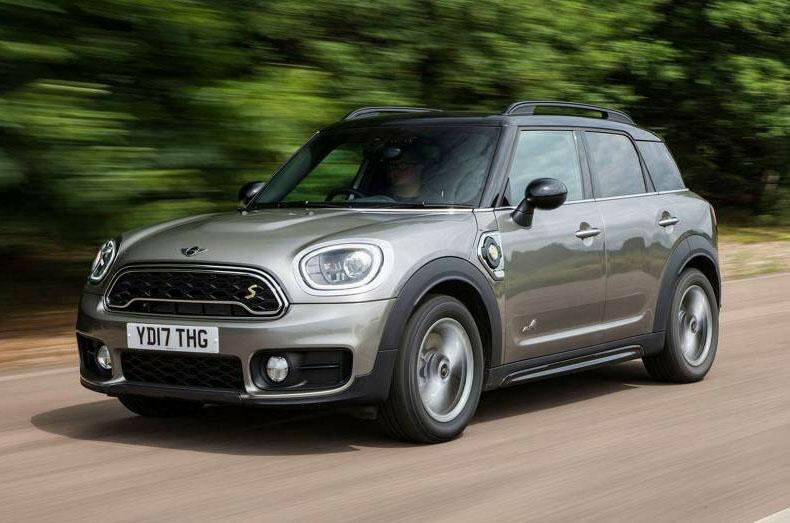 Like all Mini Countrymans, this plug-in hybrid version offers appealing retro looks and keen handling – although its ride is rather firm. And while it loses some luggage space, due to the need to fit the batteries beneath the boot floor, the payoff is an electric-only range of up to 26 miles. 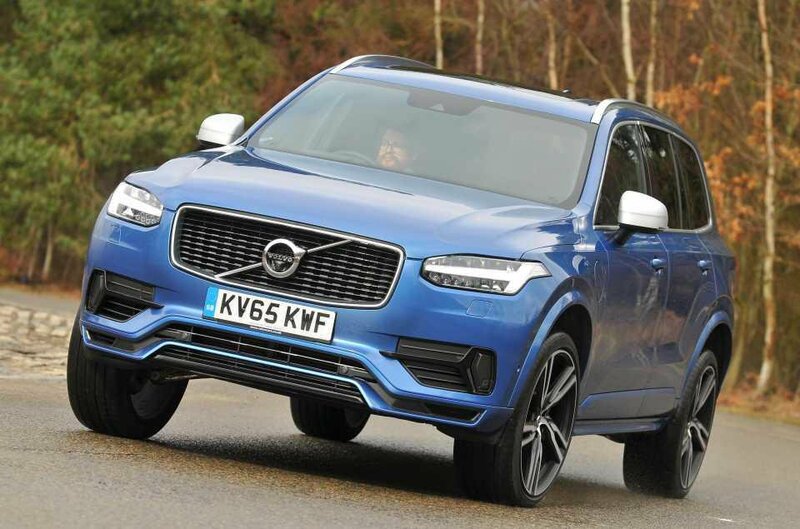 For the XC90 T8, Volvo has combined a supercharged and turbocharged 2.0-litre petrol engine with electric drive and plug-in technology for CO2 emissions of just 49g/km and a range of up to 27 miles on electric only power. At the same time, the T8 feels very luxurious and is one of the few hybrid SUVs with seven seats. 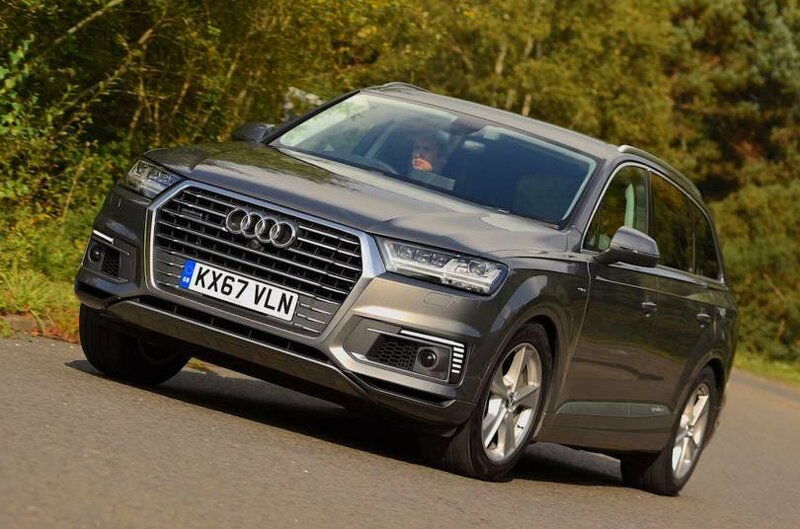 Unlike the XC90, the Q7 loses two of its seven seats if you opt for the plug-in hybrid version. However, it's the better car in most other respects, offering a smoother ride, a faster and more intuitive infotainment system, and an extra seven miles of electric range. It's also better at juggling electric and petrol power, doing so almost imperceptibly.